We are closed March 25 – March 30 for spring break. Congrats to all our team kids for a great year at competitions! Check out their team pics on the team page. Whether your child is wanting to compete at the highest level, or just build coordination and fitness, we have classes for ages 16 months through 18 years, boys and girls. 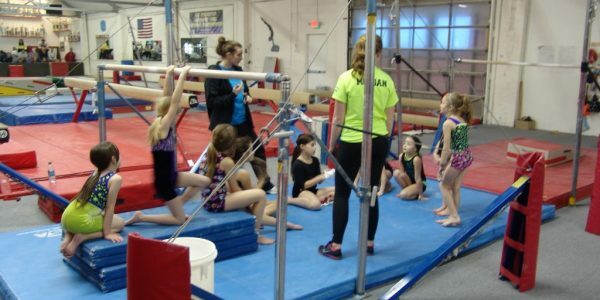 Our Teams compete in NEOGL, NEOGBL, and AAU Gymstars meets. Feel free to talk to one of our staff members to see which class is right for your child. Are you just beginning your workout regime? Are you a seasoned fitness guru? 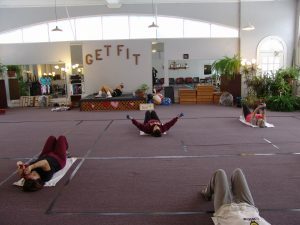 No matter your fitness level we have a group fitness class that will help you reach your goals!